Willlow will be raising money in aid of The National Autistic Society and The Rainbow Child Foundation. Main Charity and Why? I will be supporting "National Autistic Society as my younger brother Logan is Autistic. So I would like to raise funds and awareness for this. I want to help show other girls how pageantry has helped me overcome my shyness and dyslexia. 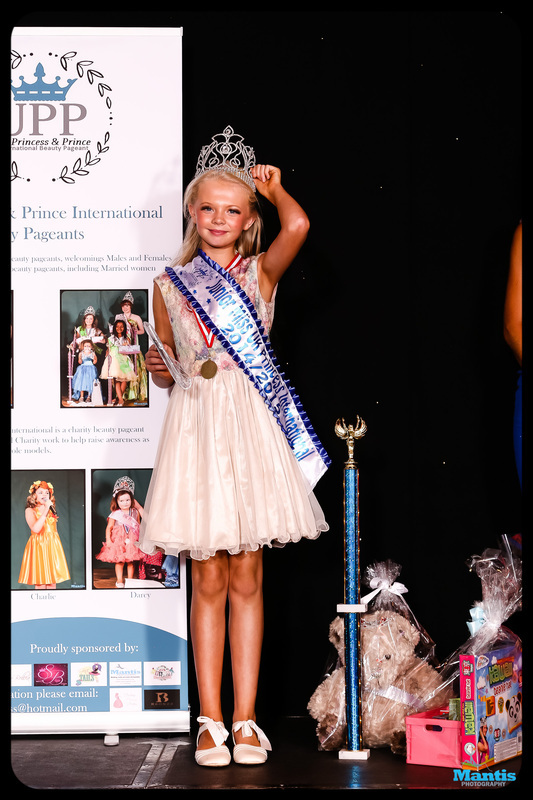 'Natalie willows mother says' " Pageantry has helped make Willow the girl she is today and Willow hopes that she can help promote them in a positive light.